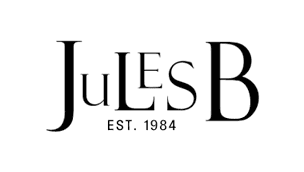 We pride ourselves at Jules B on being the foremost provider of luxury, high-end men's clothes, offering the best and most sought-after designer menswear. Labels that grace our award-winning stores include the likes of renowned designers such as Hackett, Paul Smith and BOSS plus the finest formal shirts by master shirting experts Eton and Stenstroms. Through our website, we are pleased to offer super fast delivery of our luxury collections direct to your door. Spanning a collection to meet every eventuality, our range includes men's clothing and shoes, suits for formal occasions, through to t-shirts, designer jeans and jackets for those off-duty days. Enjoy browsing through our exceptional range of men's fashion, and should you need to contact us please do so through our reliable customer care team.